Fujiwara wants to go out. “You’ve finally get a smartphone! 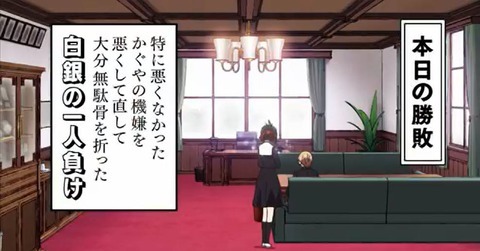 ?” The voice of Fujiwara echoes in the student council. 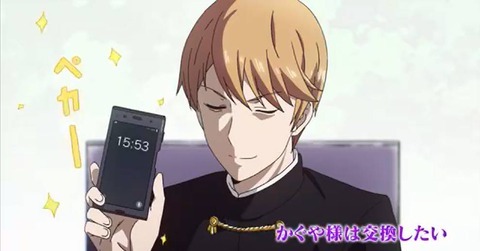 There is Shirogane Miyuki in proudly holding his phone. Shirogane Miyuki has a policy not having a phone but he did get one. High school student nowadays using their phone to send a class message, socialize with friend and asking to hand out, and even confession are done by. Because of that Shirogane thinks he and Kaguya’s relation have no progress in a half a year. 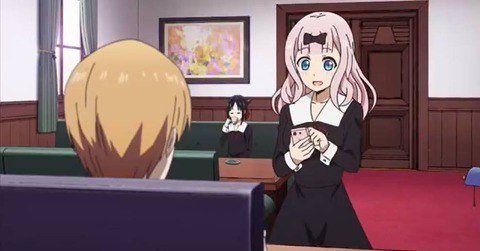 Shirogane are prepared to exchange contact with Kaguya anytime, but after exchanging contact with Fujiwara there is no sign of Kaguya asking to exchange contact. Shirogane attempt to ask from him but he reconsider it. Asking a contact of different gender considered to be something special about. It means Love and for some reason in a love relationship the one who fall in love lose. Asking for a contact of a different gender is just like revealing its liking. 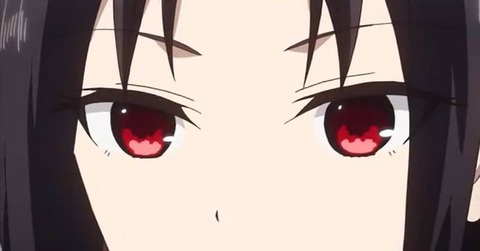 And Kaguya were staring at Shirogane like knowing all his thinking. It was Kaguya’s strategy that make Shirogane get a phone, and up to now it is going as planned and the remaining thing is getting asked for exchanging contact from Shirogane. Kaguya chuckled to himself and Shirogane make his move. 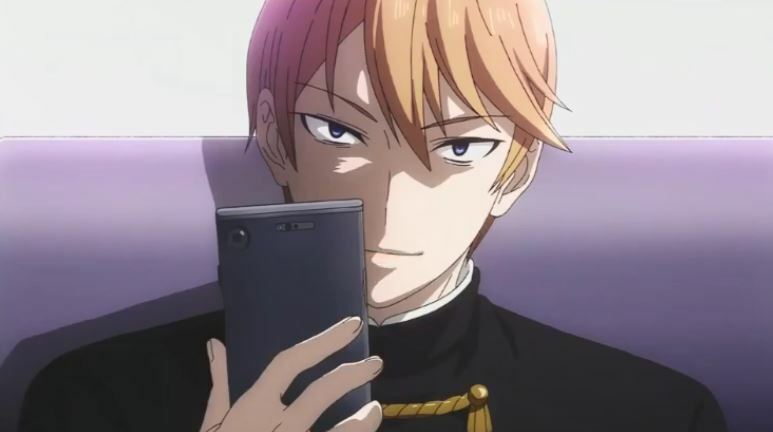 Shirogane changes his profile picture to a picture of himself in a young days and tempt Kaguya to ask the contact. Kaguya were lured and Shirogane followed with a word that he will change his profile picture after a few minutes. Kaguya wanted to see the picture of young Shirogane but as a lady he cant ask for a contact of a different gender. Troubled Kaguya use woman’s last resource, tears. Kaguya use eye drop to act crying and with upturned eyes Kaguya followed with a word “president, your so cruel” there is no real meaning to its word but human tend to feel bad when said a word cruel from other people. This is called Barnum effect. Shirogane apologize and showd the picture to Kaguya as she planned. At the time Shirogane show the picture he thought it was a trap but it is too late, Kaguya input the picture to shes head and stand in an overwhelming position against Shirogane. Shirogane worked out a scheme and the contest between Kaguya is about to end. 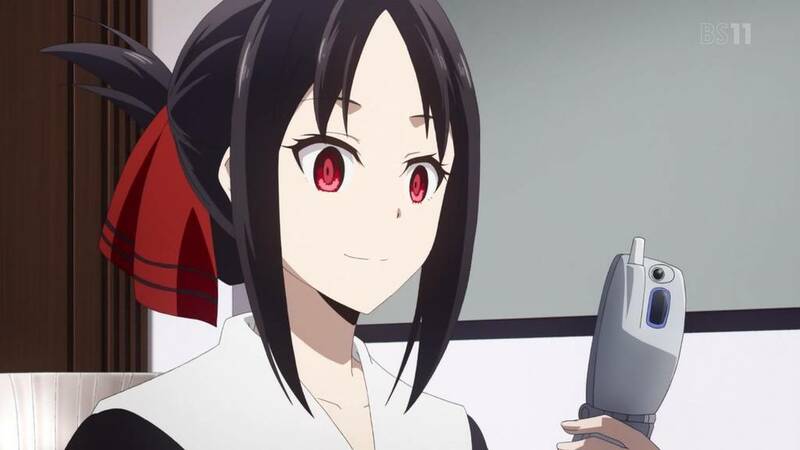 But with a word of Fujiwara “indeed was a cruel, Kaguya’s phone is not compatible to have contact with president Shirogane.” Both of them lose for its purpose. Today’s result, both lose. 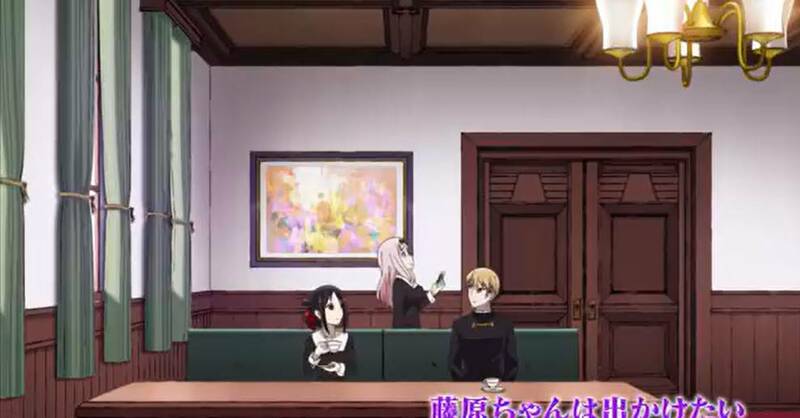 A peaceful day in student council, the contest is about to start with the word of Fujiwara. Fujiwara said she want to have a trip with the student council in summer. Shirogane reminds of mountain and phantasize a romance with Kaguya watching a stars in the top of the mountains. Shirogane said its definitely mountain, but his word interrupted with Kaguya saying it should be beach. The fight between beach and mountain begins. Kaguya temp Shirogane with a swimsuit but Shirogane cant swim. Shirogane did not want to make fun of so he insisted to choose beach. Shirogane listed the shorts of choosing beach but none of those making Kaguya change her decision and Kaguya tells there are many insects in the mountain. Shirogane hates insects, but he cant swim, which to chose Shirogane have to suffer and decided to go with Kaguya’ choice. 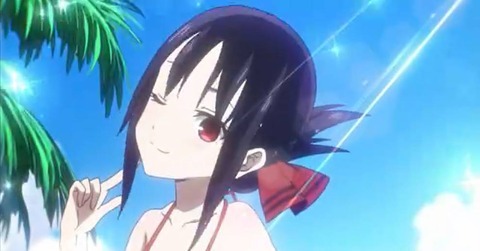 Kaguya was sure of her victory until the word from Fujiwara that needs to buy a new swimsuit. Kaguya freeze in that word, Kaguya totally forgot about the difference of power against Fujiwara. Kaguya’s power is like a pistol compare to Fujiwara’s panzer tank-like power. Kaguya changes to mountain, but Shirogane did not want an insect and still chose beach. 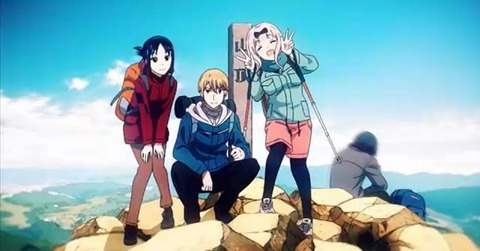 Fujiwara confused for a sudden change of their decision, both decided to leave the choice to Fujiwara and answered mountain, but its not an ordinary mountain, a mountain famous with a ghost. In the end, the planning for trip postpone until the summer. Today’s result, back to drawing board. One day a male student came to student council president Shirogane for ask a love advice. Shirogane were thought to be a veteran in love experience and the student were expecting a good advice from him. But Shirogane was a mere veteran but did not have any experience having a relationship with the girls. 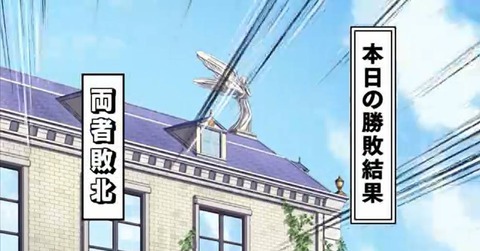 But Shirogane wanted to hide the truth and continue with the guidance. While the guidance Kaguya were peeking from behind the door and thinking it is a good chance to know Shirogane’s love prospective and watch over the guidance. The love guidance is about the boy wanted to confess to his classmate Kashiwagi, the boy said he receive a chocolate from Kashiwagi in valentines and it was a three chocolate marble. The boy were not sure if the chocolate was a favorite-chocolate which given to a male who is. Shirogane answered it’s no doubt she were and women are not obedient and the chocolate which is look like duty-chocolate were the favorite-chocolate and the boy consent. 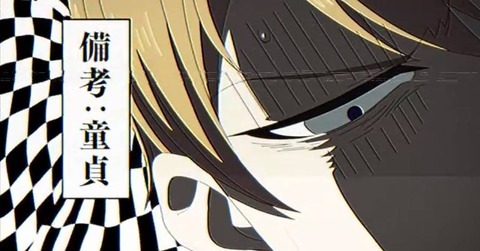 But the boy speaking that Kashiwagi were not really like me considering the episode that he whole girls making fun of me not having a girlfriend. Shirogane still talks with positive attitude and giving advice from above. And the boy don’t know how to confess, Shirogane suggested to do a Kabe-don and perform it. 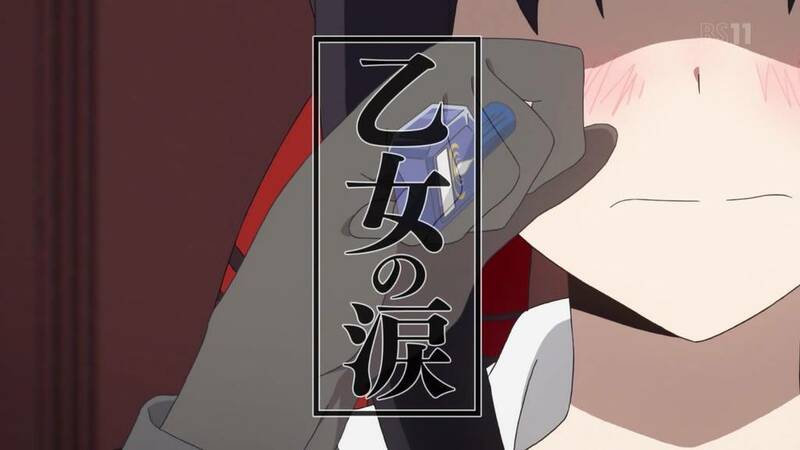 When Shirogane performed a Kabe-don there was Kaguya behind it and delighted with it. 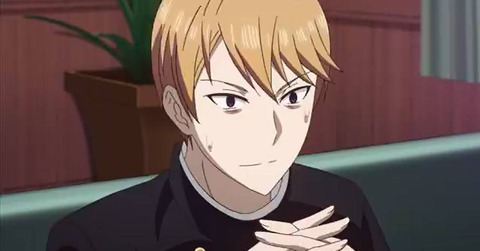 Thus the guidance ended, the student asked what Shirogane thinks about kaguya, Shirogane answered with abuse about Kaguya but Shirogane notice Kaguya were hearing he shifted to praising Kaguya and avoid throwing his life. Today’s result, Shirogane put Kaguya into bad mood and in to good mood, Shirogane wasted huge effort making a sole lose. My Hero Academia season3 episode11 spoilers! 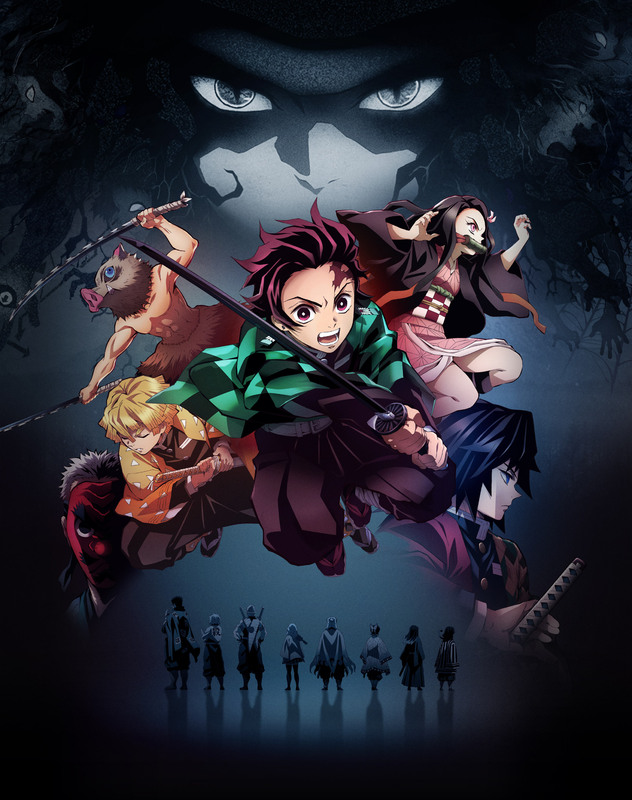 My Hero Academia season3 episode14 spoilers!